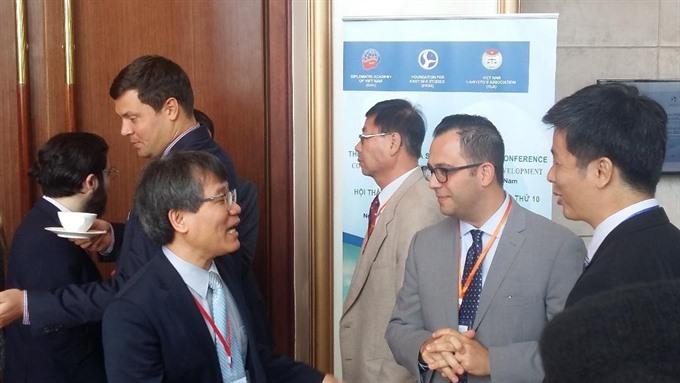 ĐÀ NẴNG — Discussions and forums on the South China Sea (called East Sea by Việt Nam) have become sources of interdisciplinary study among scholars and researchers from the fields of politics, social policy, environment and strategy over the past decade. 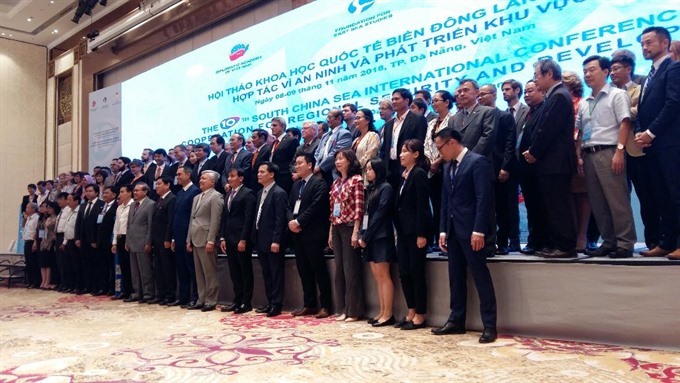 Director of the diplomatic academy of Việt Nam, Nguyễn Vũ Tùng, spoke at the 10th South China Sea International Conference on co-operation for regional security and development yesterday, stating that over the past 10 years, the conference has attracted the participation of 300 scholars and 2,000 Vietnamese and international participants as well as institutes and universities. “We have built up a network of scholars and experts studying the South China Sea, promoting trust and more open discussion over the past 10 years. The South China Sea has been included in main policy planning among nations,” Tùng said. “Although efforts have been made by countries in the region to ease tensions and increase security, the South China Sea still presents complicated problems that need effective solutions through discussions,” he said. He said the conference this year in Việt Nam will focus on discussions and sharing among scholars and experts. Speaking at the opening ceremony yesterday, Kriangsak Kittichairasee, a judge from the International Tribunal for the Law of the Sea, said the conference initiative, which started 10 years ago, has helped explore ways and means for better conflict management and resolution in the South China Sea. “We have recently heard some good news about the progress towards the conclusion of a Code of Conduct in the South China Sea that will hopefully contribute to the practical confidence building, preventive diplomacy, and eventually dispute resolution of conflicts in the South China Sea,” Kriangsak Kittichairasee said. 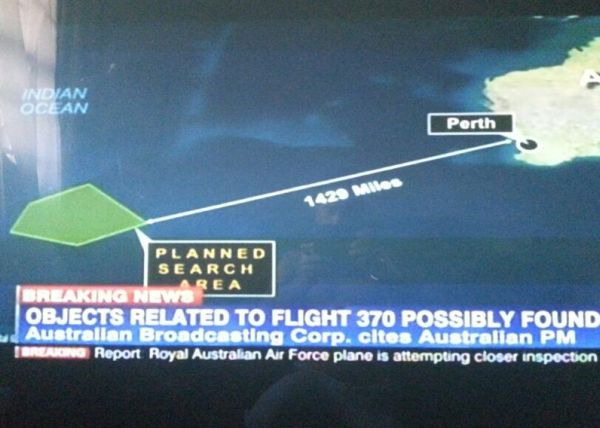 “That such a code is ever needed is a mystery for public international lawyers like myself. International law is the law of peace, as codified in various pertinent provisions of the Charter of the United Nations and peremptory norms of international law for which no derogation is permitted,” he said. Kriangsak Kittichairasee added that co-operation for regional peace and development in the South China Sea has to be based on four elements: conflict prevention; crisis management; dispute settlement, and monitoring and review mechanisms. “In our world of realpolitik, political will has often become a prerequisite in the conduct of international relations. This political will should not be indispensable to the fulfillment of international legal obligations, especially the peremptory norms against the use of force in violation of the UN Charter or against acquisition of territories by force,” he said. Saranya Hasanthi Urugodawatte Dissanayake, ambassador of Sri Lanka to Việt Nam, said she highly appreciated the initiative of co-operation for regional security and development of the conference. “Trade is what makes your political interest more dynamic. ASEAN, India and regional independence is the most important factor, so in that context economic interests dominate everything. Dialogue is very important to put forward or show off military strategy. I believe dialogue, talking and economic discussions like this conference are valuable. That way we move forward, not using might. Discussion is the way for all of countries,” she said, adding that people will be aware of what countries are doing to solve the issue. Carl Thayer, from the University of New South Wales, School of Humanities and Social Sciences at the Australian Defence Force Academy, said maintaining national unity is a strong component through which Việt Nam has built a strong position in keeping stability and peace in the South China Sea over the past 10 years. "At the moment the most important thing Việt Nam can do is ensure that the ASEAN-China Single Draft South China Sea Code of Conduct Negotiating Test, agreed on 3 August this year, is rigorous and specific about the adherence of all parties, including China, to comply with international law and refrain from using force or threats of force and to treat fishermen humanely. Vietnam has made major submissions included in the Single Draft Negotiating Text, it needs to lobby other ASEAN members to support Việt Nam’s proposals," he told Viet Nam News on the sidelines of the conference. He said Việt Nam was seeking a position as a non-permanent member of the United Nations Security Council in the 2020-21 tenure. 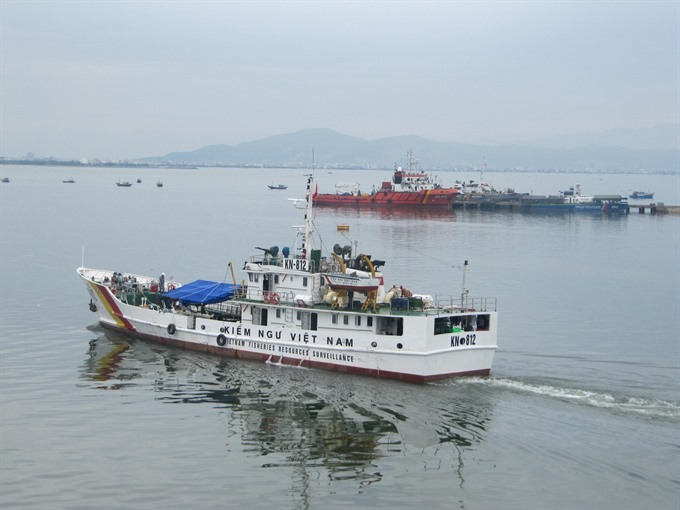 "Việt Nam need to better network and coordinate the operations of its Coast Guard with Việt Nam’s fishing fleet so the Coast Guard can render timely assistance," he told Việt Nam News regarding the fact that Vietnamese fishing boats have been rammed by Chinese ships in the South China Sea. "Việt Nam should continue to use diplomatic channels to protest to Beijing. This issue figures prominently in the Single Draft Negotiating Text. Even China and the Philippines has jointly prosed that fishermen be treated humanely. Vietnam needs to enlist the support of other ASEAN members and its strategic partners to pressure the Chinese government to be more proactive in stopping this harassment." Lawyer Hoàng Việt from HCM City’s Law University said participants reviewed the progress and movements among countries in the region over the past decade. Việt said some scholars blamed China’s illegal construction on rocks and reefs in the South China Sea, or East Sea, for raising tensions in the region. He said participants also discussed the progress of the completion of the Code of Conduct in the South China Sea and the possibility of a joint-exploitation deal between China and the Philippines in the region.